Don't Give Up! 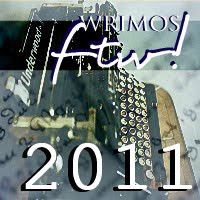 (Keep Writing) by Melissa Wright | WriMos FTW! I guess my post should be titled “What I Wish I Knew at This Time Last Year”, but that’s really long. 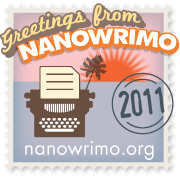 You see, 2010 was my first “official” year as a NaNoWriMo participant. I’d love to sit here and tell everyone about how successful I was but….. I can’t. Why? Because I failed miserably. I didn’t plan anything out beforehand. I just went in with the mentality that I was going to “wing it.” Not a good idea for me. I hit a huge wall at the middle of November and I could not get around it. I was lost and confused. I live in a pretty rural area so I didn’t really talk to anyone who was also doing NaNo, so there was no one for me to really vent to. My support system was seriously lacking. In fact, it was pretty much non-existent. Have a support system. It doesn’t have to be huge or anything but make sure you have people cheering you on as you push through to the finish line. Tell your friends what you’re doing even if they may not necessarily understand the process. It’ll be hard to give up if you know that everyone else knows what you’re up to. If you have friends like mine, they’ll give you some crap about giving up so easily. Know what your story is about and where you’re going. For some people, it’s easier for them to follow the “Just wing it” approach, but for me, I learned that wasn’t the best idea. Give yourself “rewards” when you’ve hit your writing goal for the day. It can be a nice dinner somewhere or something simple like ice cream and a movie with friends. Make sure to let yourself have a little fun this month, too. If you have a significant other, have them give you a massage after you’ve hit a certain word count. Sometimes rewards are the best encouragement. One last thing: Do not re-read what you’ve written until the month is over. Just don’t do it. You’ll waste precious writing time and want to fix things before it’s necessary. Remember, write in November, edit in December. 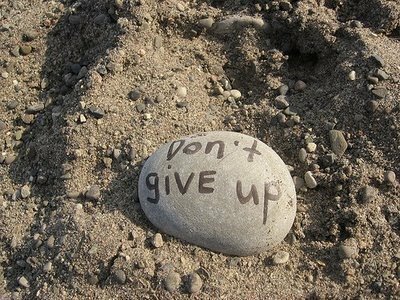 The best advice I can give to any NaNo newbie to survive this month is not give up. Keep writing no matter how big the “writing wall” may seem. Don’t critique yourself. Just write. And breathe. That’s pretty important too. J We can all survive this month and get to that 50,000 word finish line if we stick together and keep writing. You can continue to do this! Let’s make it to the finish line together. Are you ready for tomorrow? Is there anything you wish you knew before your first NaNo? 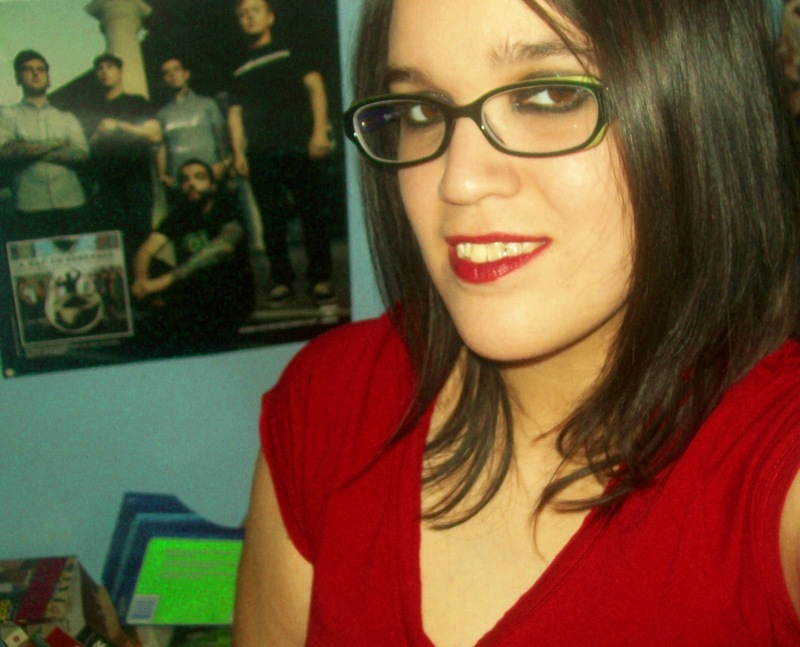 Melissa Wright is a twenty-something writer with a Bachelor of Arts degree in English. She has loved writing stories, creating stories and interesting characters since she was five years old. Her first novel, The Risen Dead, will be out for purchase early 2012. You can follow her on Twitter @melissameginn, on the NaNoWriMo site (search for melissameginn) and follow her writing journey on her blog, The Undeveloped Story. Nice post. A big +1 to "don't re-read." I've seen so many authors fall prey to wanting to fix all their problems instead of moving forward to the end. Great post Melissa. As a newbie It's what I worry about most. thankfully I have a wonderful support system! You're very welcome and thank you so much! I hope we all smash that word count this year! Thank you so much! I feel the "Don't re-read" rule is pretty important. I think that's what held me back last year. I kept going over what I wrote and started to get paranoid, wanting to fix everything instead of writing. I have a feeling you're going to rock it this year. I think that rule will be the hardest for me. Thanks! I plan on being a cheerleader for anyone who wants it as well. GO TEAM GO!! Great NaNoWriMo words of encouragement! Strangely, I failed last year as well, for the first time. I didn't miss 50k by much, but enough that it was in fact a miss. Hopefully, this year will be better! Best of luck. I find the non editing to be very liberating. That's some pretty good advice. Last year was my first too, and even my one friend who participated was a great help. We had daily chats on Google about our characters, coaxed each other through tough spots, and it was really what I needed to push through and finish my novel. Good luck Melissa! I wish I'd been prepared for the evil progress bars of doom. I see them and feel like a slacker even when I've made my own personal goals. I have to work to keep things in perspective. Being totally ignorant about book writing I have had a go. Can someone advise me how I can contact the appropriate person to check my work and advise me whether I am on the right track? thank you guys.